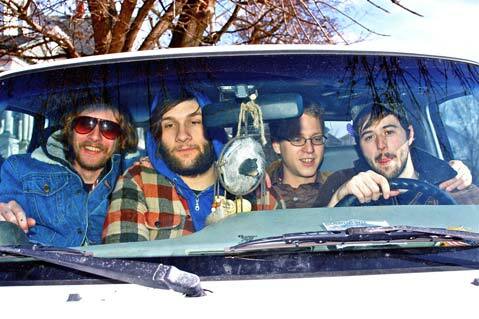 Mix the orchestral folk of Fleet Foxes with the grungy Southern blues swagger of Kings of Leon, and you’ve come close to pinning down Rhode Island four-piece Deer Tick. Don’t miss your chance to see the group perform when Club Mercy brings the band to Muddy Waters Cafe (508 E. Haley St.) on Thursday, October 8, at 8 p.m. The show is $10 and open to all ages. Call 966-9328 for more info or visit clubmercy.com for tickets.